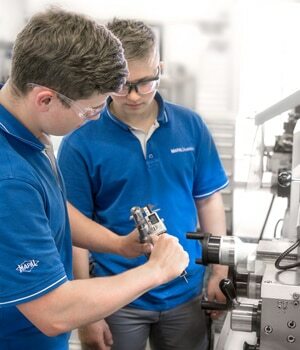 Approximately 200 employees - including 20 apprentices - are responsible for the production and sale of multi-bladed reamers at the Winterlingen site. The tools are sold through the MAPAL network and to retailers. 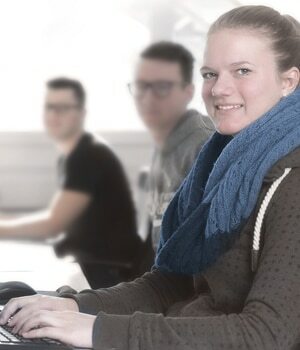 Long-term commitment to the company, well-grounded apprenticeships and further training and technologically demanding tasks are essential pillars of the Winterlingen site’s HR policy. 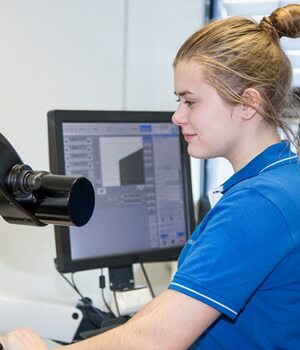 The closing date for applications for all apprenticeships to start in September 2019 is 15 September 2018.